Theoretically, migration to Office 365 should be a no-brainer. This cloud-based version of Microsoft’s Office suite ensures that corporate data is centralized, manageable, and secure, instead of disparate data residing on multiple on- and off-premises devices. But because Office 365 is a collection of applications vs. a singular product – which adds significant complexity to the effort – it is vital to begin with proactive planning. Every viable plan requires a defined set of goals. The best way to determine the appropriate goals is to involve all stakeholders from the beginning stages. Whether a company has 3 or 300 employees, stakeholder involvement and buy-in from the outset are critical to the project's success. Clearly, define realistic goals. Goals differ from department to department. Sales personnel, for example, will view the mobile application as critical while accounting personnel will value analytic capabilities more highly. Thoroughly evaluate what is working well for your company and what areas require improvement. For instance, if you are operating under several individual licenses, you may benefit from the increased communications of a unified system. Administering your own servers to facilitate inter-office communications, however, might better utilize the knowledge, skills, and abilities of the IT department through the cloud technology of Office 365. A deployment blocker is anyone or anything that stands in the way of completing a mission. This may be outdated equipment and the fix can be as simple as an upgrade. Other times, employees stand in the way because they do not understand the benefits of Office 365 migration or they fear their jobs will be threatened as a result of the transition. Including employees as early as possible in the migration process usually mitigates this situation. Even the most thorough strategic plan is destined to fail if it is executed poorly. No matter how many staff members agree with the decision to migrate to Office 365, they will become quickly disillusioned with the decision if the programs do not work as expected. Proper set-up and customization prevent this type of failure. A large company's IT staff may be able to assist with the set-up and customization. Smaller companies may want to rely on the services of a third-party provider to ensure the project's success and the company's ROI. Garbage-in/garbage-out holds as true today as it did at the dawn of computerization. End users, even those who are familiar with older Office versions, will require some level of training to experience the best outcomes from the migration. Not every user will require the same level or length of training. The strategic plan generated in Step 1 should include the time and resources necessary to thoroughly train each user so the entire transition proceeds smoothly. A common mistake when training users are to provide the training too far in advance of the rollout. Users forget most of what they learned by the time they use the new software. Many companies offer a "playground" environment to combat this issue. The playground is a soft program roll-out that allows users to test drive the programs in a safe environment prior to the hard roll-out. Even after thorough training and hands-on experience, employees will have questions about unanticipated situations that arise. A robust IT department that can provide individualized support to users is helpful. Another alternative is to partner with a third party that provides this service as part of its contract. With an ever-increasing reliance on cloud technology, migration to Office 365 is the next logical step for most companies, but they may need help to form a comprehensive, strategic plan and provide continued support. 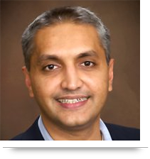 AllianceTek’s Microsoft-certified professionals have experience in deploying cloud computing models for fast-paced startups, small to medium-sized businesses, and enterprise organizations. Cloud computing software features a dynamic infrastructure that offers many benefits to any organization by empowering users with control over their shared computing resources. AllianceTek’s cloud computing services reduce operational costs, enable device and location independence, maximize performance, and improve security. 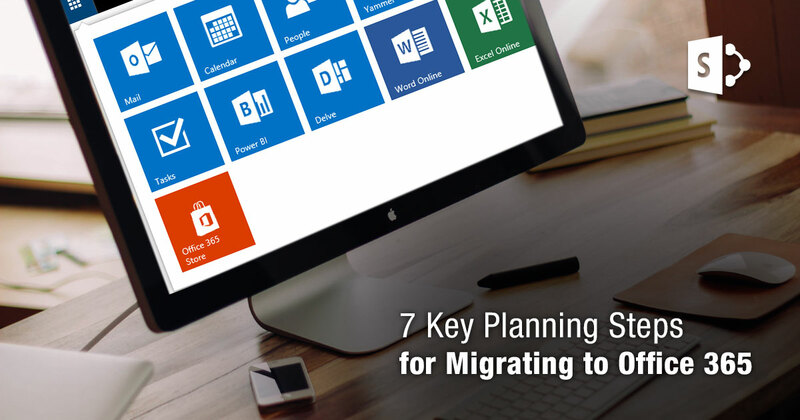 Call 484-892-5713 or Contact Us today to learn more about seven key planning steps for migrating to Microsoft Office 365.